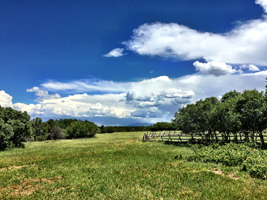 Welcome to the J2F Guest Ranch, the place to go for your Colorado Western Vacation. 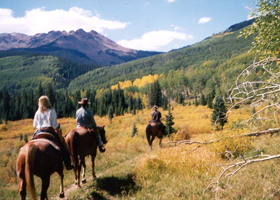 Secluded on 380 acres bordered by Public Lands in the southwestern foothills of the Colorado Rockies, J2F Guest Ranch is just 4 miles from Norwood and 37 miles from Telluride. 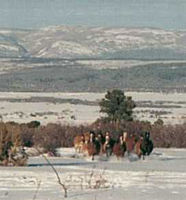 Open year round, J2F Guest Ranch offers our guests privacy yet access to the many activites nearby. 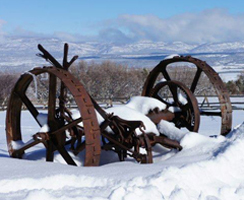 Our 4 bedroom guest ranch is an appealing blend of old west decor and modern convenience. 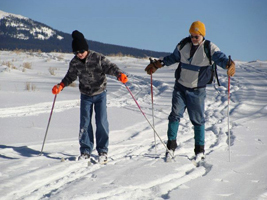 Our goal is to make you feel at home while experiencing the lifestyle of the old west as well as the year round activities and the beauty of Colorado. 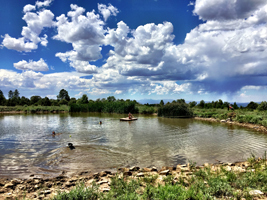 Find out more about where J2F Guest Ranch is located and directions on how to get here, the many summer and winter activities available nearby in the local area. 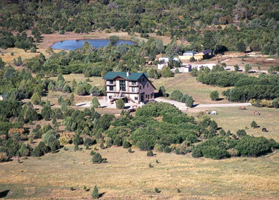 Learn more about our beautiful guest ranch, including our rates. 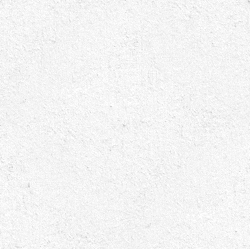 To make reservations for the best vacation you ever had or to get more information from our friendly staff, please contact us.